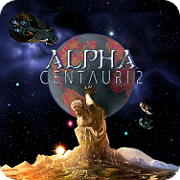 Please login below or register an account with Alpha Centauri 2. What goes up...better doggone well stay up. Page created in 0.241 seconds with 19 queries.